The health benefits of sweet potatoes make it one of the healthiest vegetables we eat. One of the key health benefits of sweet potatoes is that it is loaded in antioxidants. Sweet potatoes have four times the recommended daily allowance for beta-carotene, which your body can convert to vitamin A and 42% of the recommended daily allowance for vitamin C. The beta-carotene and vitamin C in sweet potatoes can help prevent cancer. Vitamins A and C are also anti-inflammatory, making sweet potatoes an excellent food for those suffering from either form of arthritis or asthma. Did you know that the sweet potato rank number one in nutrition of all vegetables? According to nutritionists at the Center for Science in the Public Interest (CSPI), the single most important change in diet for most people, including children, would be to replace fatty foods with foods rich in complex carbohydrates, such as sweet potatoes. 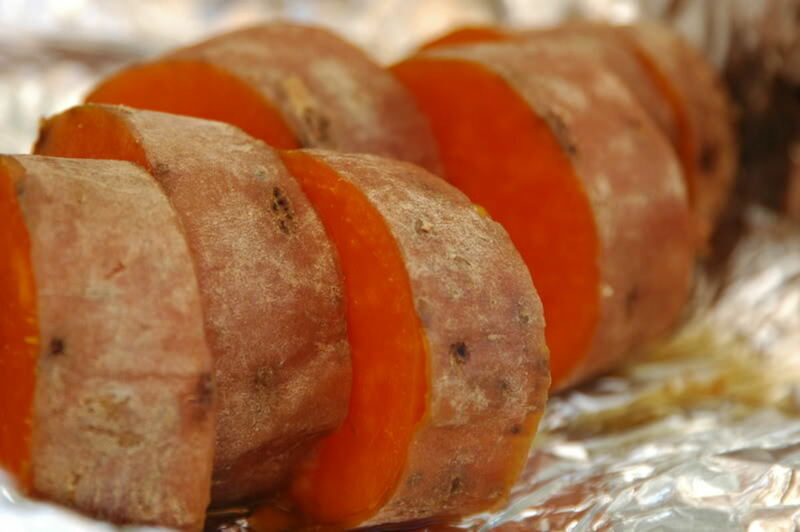 CSPI ranked the sweet potato number one in nutrition of all vegetables. 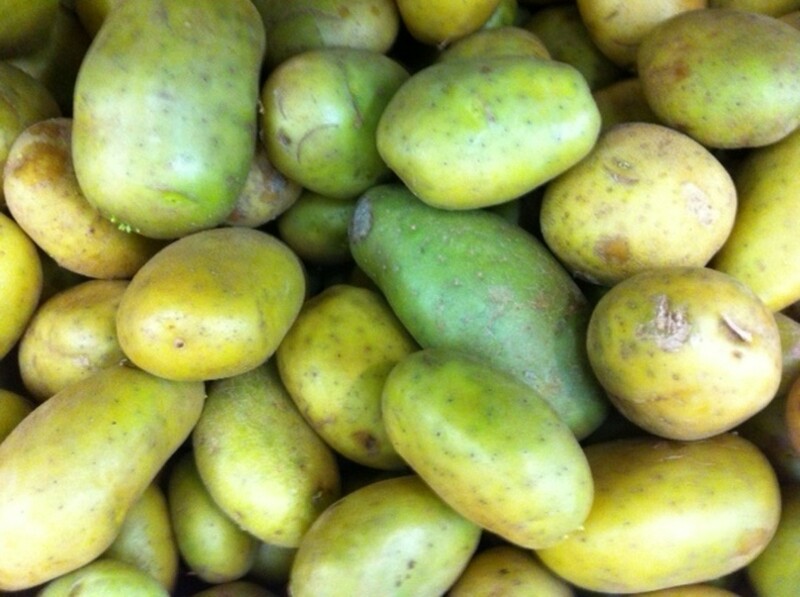 With a score of 184, sweet potatoes outscored the next highest vegetable (the white potato) by more than 100 points. Points were given for content of dietary fiber, naturally occurring sugars and complex carbohydrates, protein, vitamins A and C, iron and calcium. 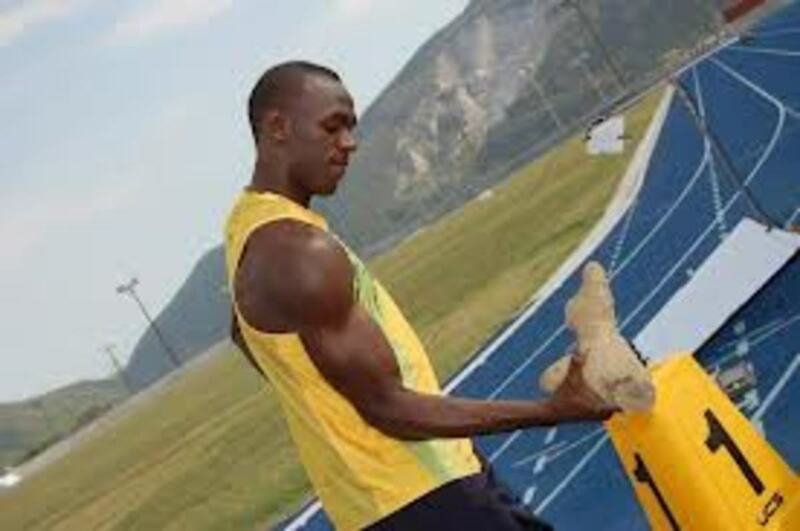 Points were deducted for fat content (especially saturated fat), sodium, cholesterol, added refined sugars and caffeine. The higher the score, the more nutritious the food. 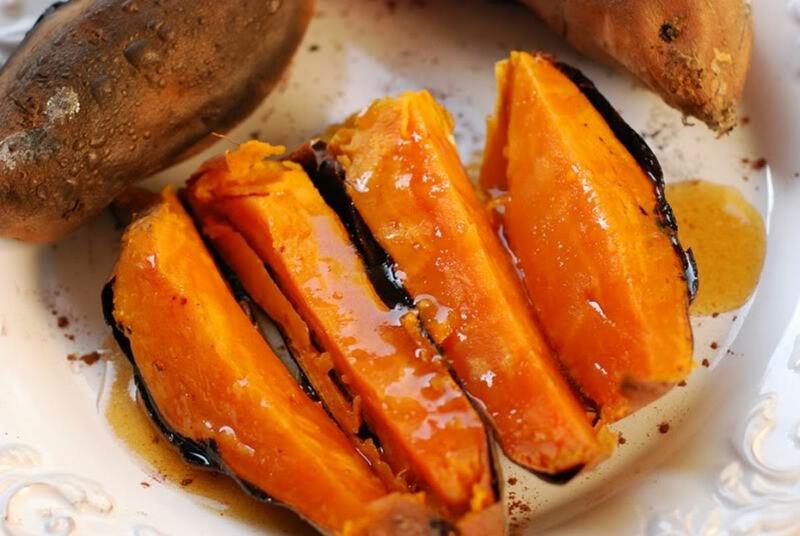 Did you know that sweet potatoes, when eaten with the skin, have more fiber than oatmeal? You know what this means, don't you? Sweet potatoes lower the risk of constipation (Yay! ), diverticulosis and colon and rectal cancer. And did you also know that sweet potatoes may even protect cigarette smokers and those who live with them from emphysema? Yes, it's true. Sweet potatoes are loaded with vitamin A, and cigarette smoke creates a deficiency of this vitamin. This deficiency may be one of the causes of emphysema. Quitting smoking would be best, but eating plenty of sweet potatoes while you work on it may save your life. So, shall we say then that the sweet potato is one healthy super food? Sweet potatoes can prevent arteriosclerosis - Arteriosclerosis is the hardening of the arteries.Regularly consuming vitamin C retards the development of hardening of the arteries. Sweet potatoes can help cure and prevent these types of cancers: colon, intestines, prostrate, kidneys - Beta-carotene, the champion antioxidant and anti-carcinogen, the pigments responsible for the color of the peel of the sweet potatoes and vitamin-C, are very beneficial for curing many types of cancer, mainly those of colon, intestines, prostrate, kidneys and other internal organs. Sweet potatoes can help prevent heart disease - Sweet potato is an amazing source of fiber, potassium and other nutrients that have been shown to prevent heart disease. One study showed that eating just two sweet potatoes a week may cut your risks of suffering a heart attack by as much as 86%. Sweet potatoes can help improve eyesight - Sweet potatoes are rich in vitamin A, which is great for the eyes. Vitamin A, along with other antioxidants, helps prevent night blindness, cataracts, macular degeneration and more. Sweet potatoes can help prevent depression - Sweet potatoes help to stabilize blood sugar levels and this makes sweet potato a natural antidepressant. When your blood sugar is stabilized, your mood is steadier and calmer. Eating a sweet potato can keep you feeling energized and elevate your mood for as many as three hours afterward. Sweet potato is also rich in vitamin B9, or Folate. Folate is an essential support for your brain's ability to produce the neurotransmitters that regulate mood, as well as other vital bodily functions. Sweet potatoes are good for people with diabetes - Diabetics can eat sweet potatoes without worry as sweet potatoes have a low glycemic index. The glycemic index of a food reflects the food's effects on a person's blood glucose level. Fast glucose absorption, a rise in blood sugar and its resulting dive happens with high-glycemic foods and is not desirable. It's better for the body to slowly absorb any gluclose, sustain a moderate rise in sugar levels and experience a gradual return to the regular level. Since white potatoes, rice and flour have a high glycemic rating, diabetics will benefit from eating sweet potatoes instead. Sweet potatoes can help relieve asthma - The sweet potato is effective in curing congestion of nose, bronchi and lungs, thereby giving relief in asthma. Its typical aroma helps in this. Sweet potatoes can help cure bronchitis - The concentration of vitamin-C, iron and other nutrients help curing bronchitis. The sweet potatoes are believed to be capable of warming up the body (may be due to the sweetness and other nutrients). This property also is beneficial in bronchitis, apart from its property to ease congestion. Sweet potatoes can help prevent emphysema - Sweet potatoes are loaded with vitamin A, and cigarette smoke creates a deficiency of this vitamin. This deficiency may be one of the causes of emphysema and other health problems to the lungs. Smokers and people who inhale second-hand smoke should include in their daily diet foods high in vitamin A, such as sweet potatoes. Sweet potatoes can help cure arthritis and help reduce arthritis pain - Beta-carotene, magnesium, zinc and vitamin-B complex, among others, make sweet potato a helping hand to cure arthritis. 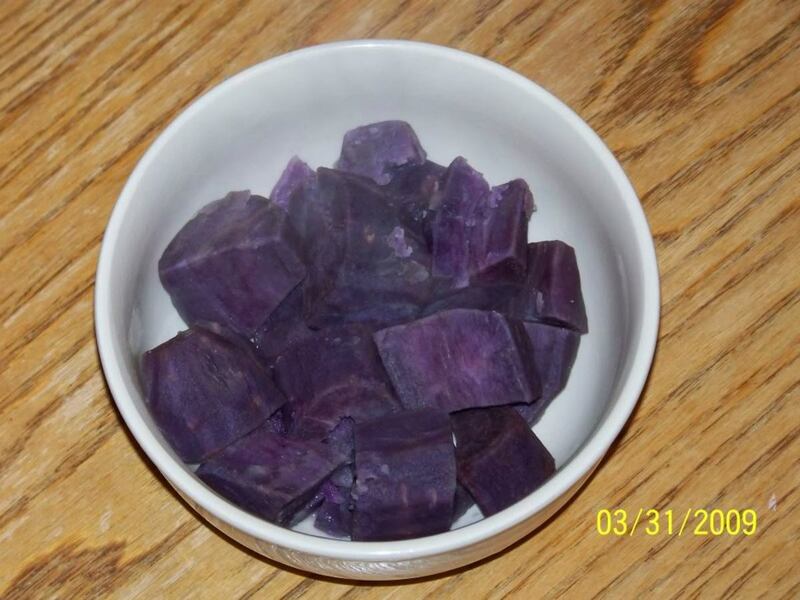 The water in which the sweet potatoes are boiled can be applied externally on joints too to ease pain in arthritis. Sweet potatoes can help digestion - The fiber content of sweet potatoes is higher than that of common potatoes and it tastes good too. When these two factors are combined with other minerals like magnesium present in sweet potatoes, it makes an excellent facilitator for digestion. 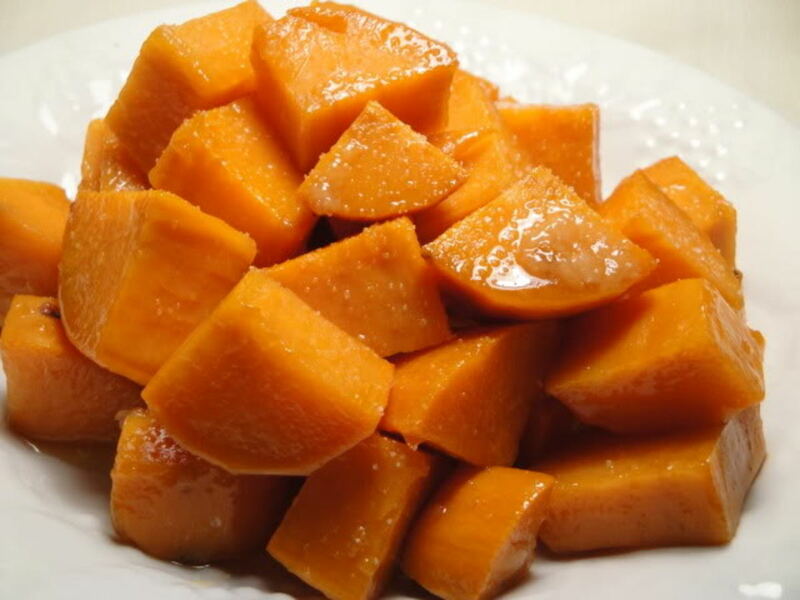 Sweet potatoes are easy to digest too, since they mainly contain starch. They are soothing for the stomach and intestines too. Sweet potatoes can help prevent and cure stomach ulcers - Sweet potato has a soothing effect on the stomach and intestines. The vitamins (B-complex and C), beta carotene, potassium and calcium are very effective in curing stomach ulcers. Moreover, the roughage in sweet potatoes prevents constipation and resultant acid formation, thereby reducing the chance of ulcers. The anti- inflammatory and soothing properties of sweet potatoes also reduce the pain and inflammation of the ulcers. Sweet potatoes can help fetal development - The high folate content is important and necessary for healthy fetal cell and tissue development. Sweet potatoes can prevent muscle cramps - A deficiency in potassium can cause muscular cramps and greater susceptibility to injury. Make sweet potatoes a regular part of your diet if you exercise a lot, both for an energy boost and to prevent cramps and injuries. Sweet potatoes can help relieve stress - When we are stressed, our metabolic rate rises, causing the body potassium levels to be reduced. By snacking on the potassium-packed sweet potatoes, it helps to re-balance the vital mineral, and helps normalize the heartbeat. This in turn sends oxygen to the brain and regulates the body's water balance. Sweet potatoes can help you lose weight - One of the health benefits the sweet potato is having the lowest glycemic index among root veggies because it digests very slowly, causing a gradual rise in blood sugar which helps you feel full longer. It's time to move sweet potatoes to the "good" carb list. Many of the most popular diets these days have already. Sweet potato is one of the oldest vegetables known to mankind. Sweet potato is believed to be in consumption for centuries. 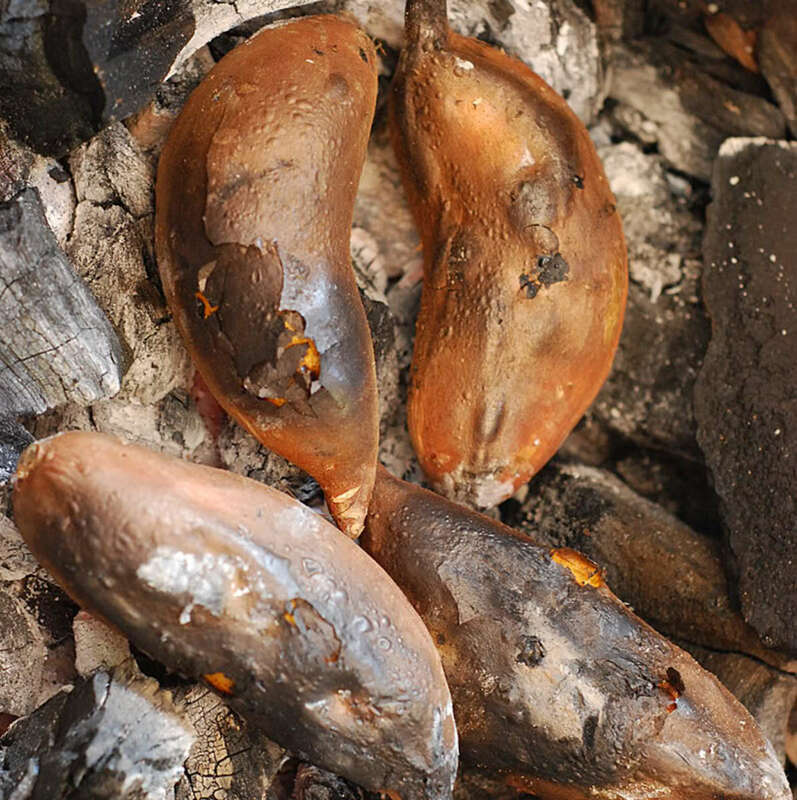 In fact, the sweet potato relics found in Peruvian caves date back to 10,000 years ago and serve as the best proof of their consumption even in the prehistoric times. Its history dates back to 750 B.C. 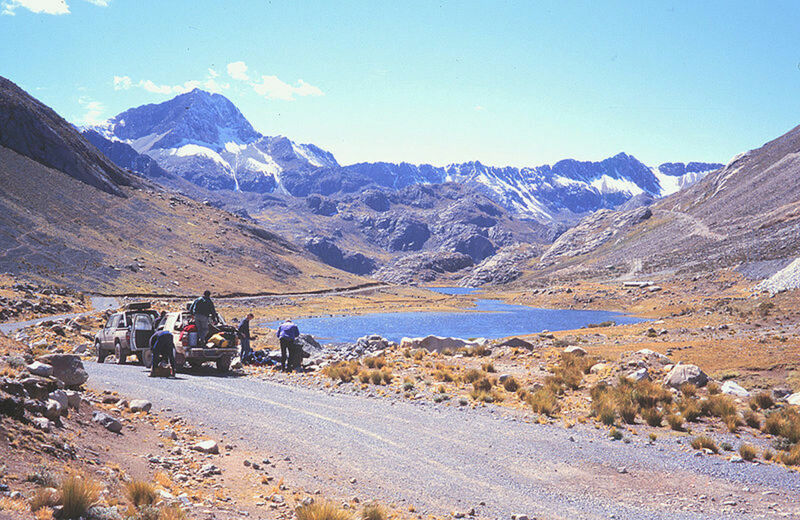 in Peruvian records. Sweet potatoes are native to South America and have been cultivated there for over 5000 years. They spread very early throughout the region, including the Caribbean. 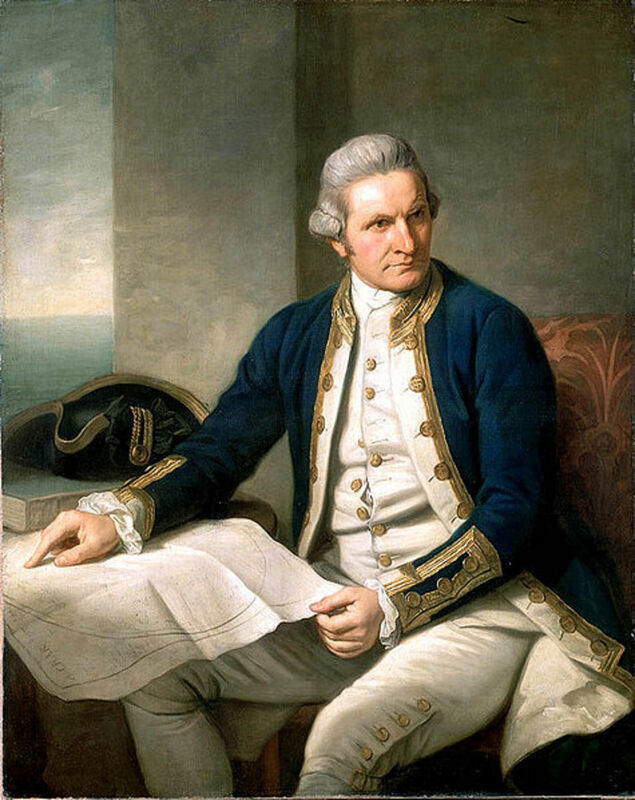 They were also known in pre-Columbian times in Polynesia as early as 1200 A.D. and was already a principle food source of the Maoris in New Zealand by the time of Captain Cook arrived there in 1769. How exactly they arrived there is the subject of a fierce debate which involves archaeological, linguistic and genetic evidence. 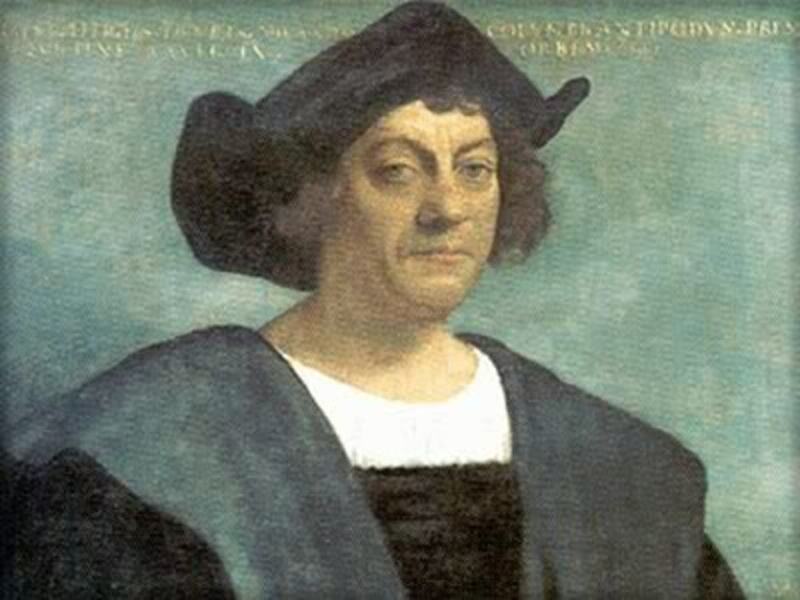 Christopher Columbus introduced sweet potatoes to Europe following his first voyage to the New World in 1492 and that they were cultivated in Spain as early as 1500 A.D. Columbus brought the sweet potato to the New World from the island of Saint Thomas. 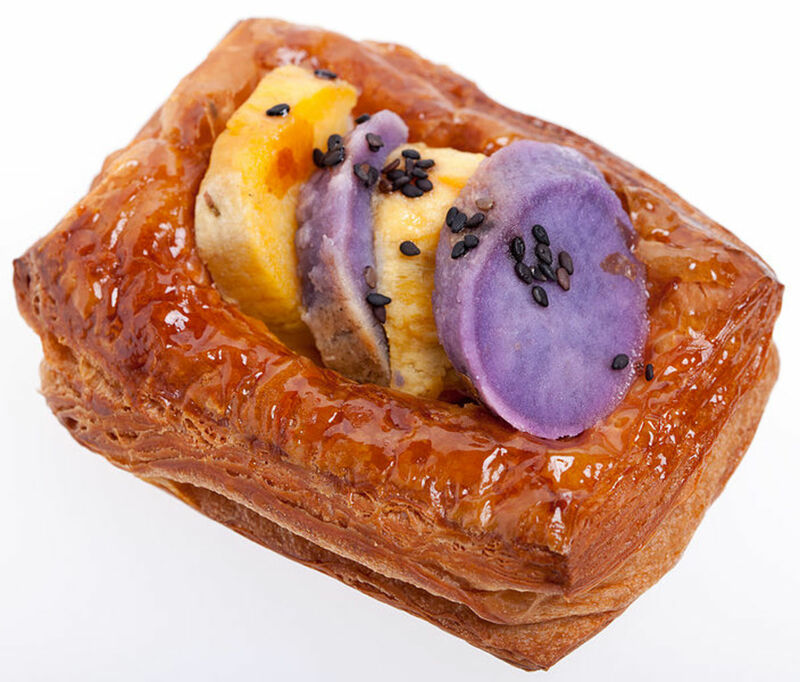 By the 16th century, Spanish explorers took the sweet potato to the Philippines and East Indies, from where it easily spread to India, China, Africa, Indonesia, and southern Asia, probably with the assistance of Portuguese traders. At about the same time, sweet potatoes began to be cultivated in the southern United States, where they continue to be a staple food. 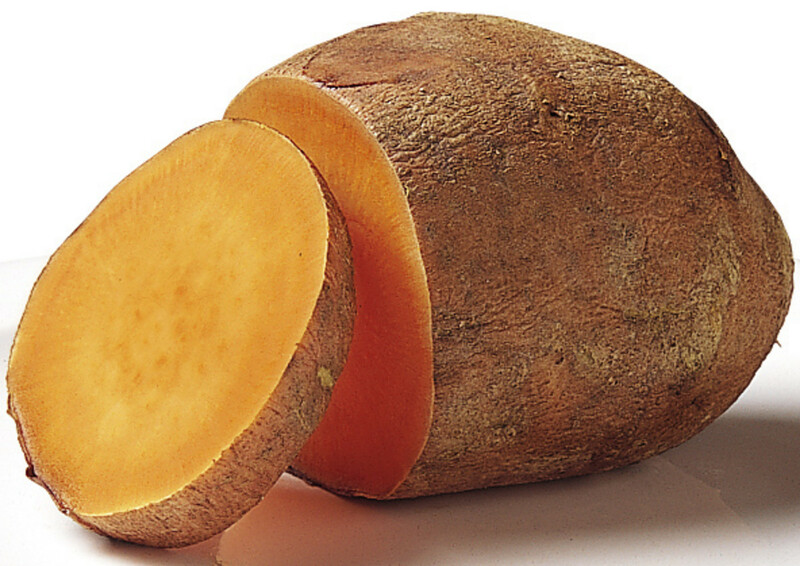 In the mid-20th century, the softer, orange-fleshed sweet potato was introduced to North America and given the name "yam" (but it is NOT YAM) to distinguish it from the firmer, white variety. 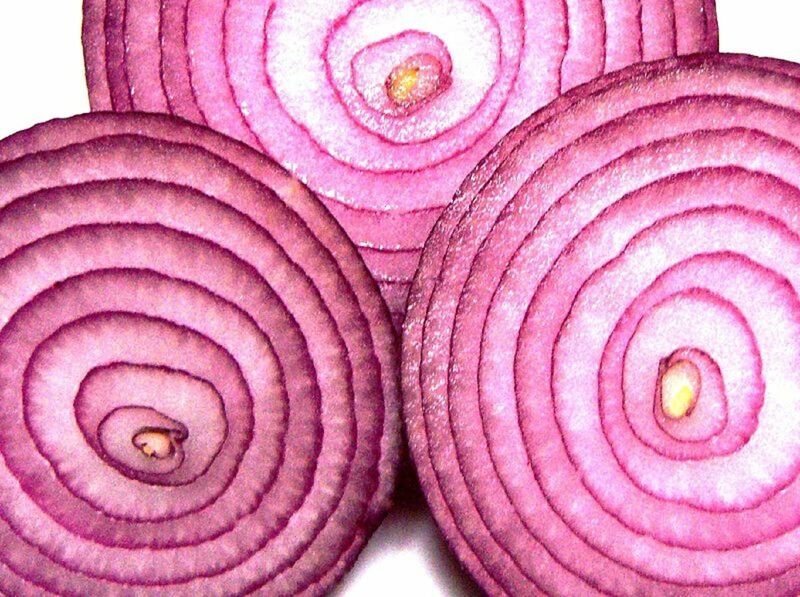 At present, there are as many as 400 varieties of the vegetable, with the flesh ranging from white and yellow to orange in color and the thin skin being white, yellow, orange, red or purple. North Carolina is the leading U.S. state in sweet potato production. 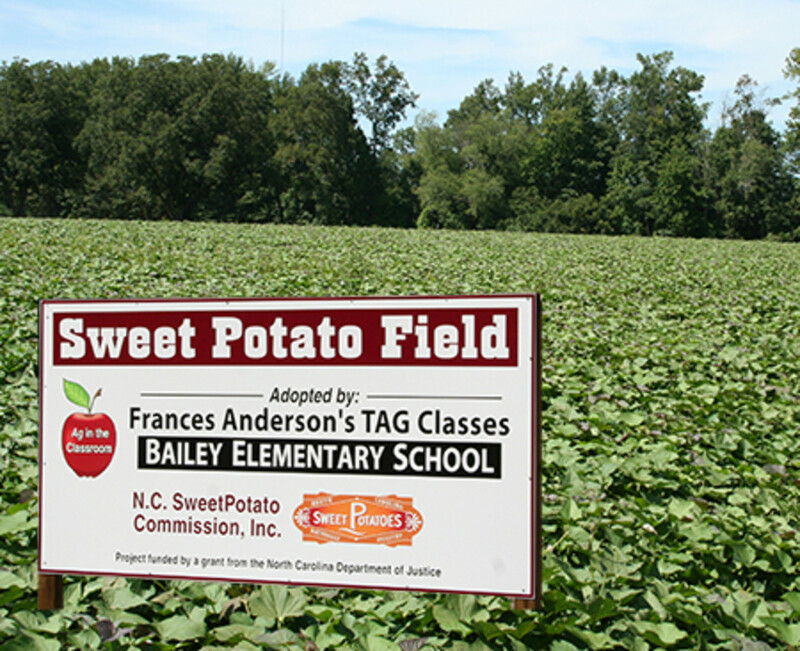 Currently, North Carolina provides 40% of the annual U.S. production of sweet potatoes. 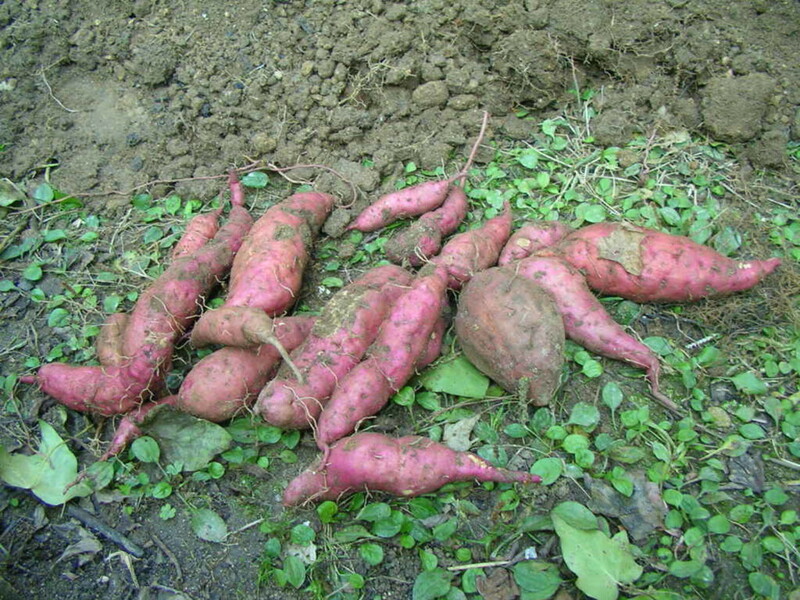 Today, the main commercial producers of sweet potatoes are China, Indonesia, Vietnam, Japan, India, and Uganda. 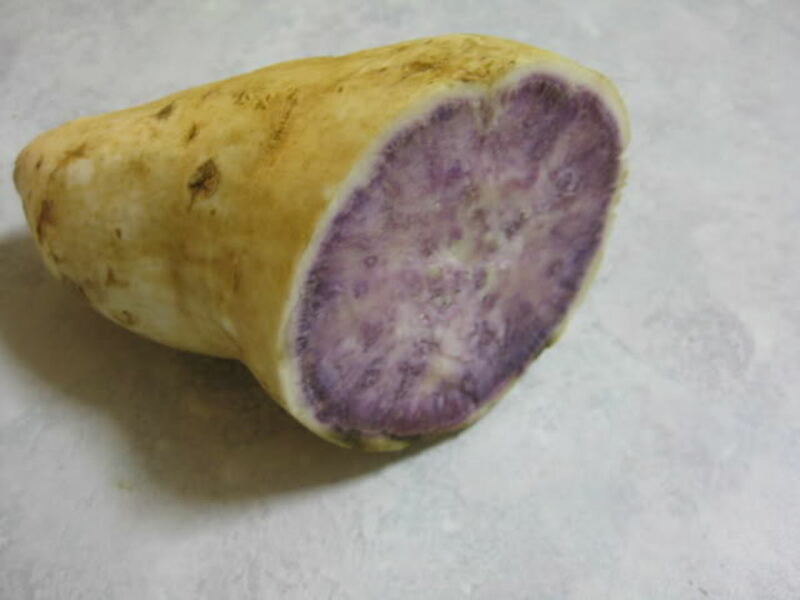 Sweet Potato is a tuberous crop with scientific name Ipomoea Batatas. Its plant is a creeper with heart shaped or lobed leaves. The sweet potato color vary from purple or red to pale yellow or white, depending upon the variety, soil type, climate and minerals. The red variety has drier and harder flesh while the white or the yellow type has more juicy flesh. 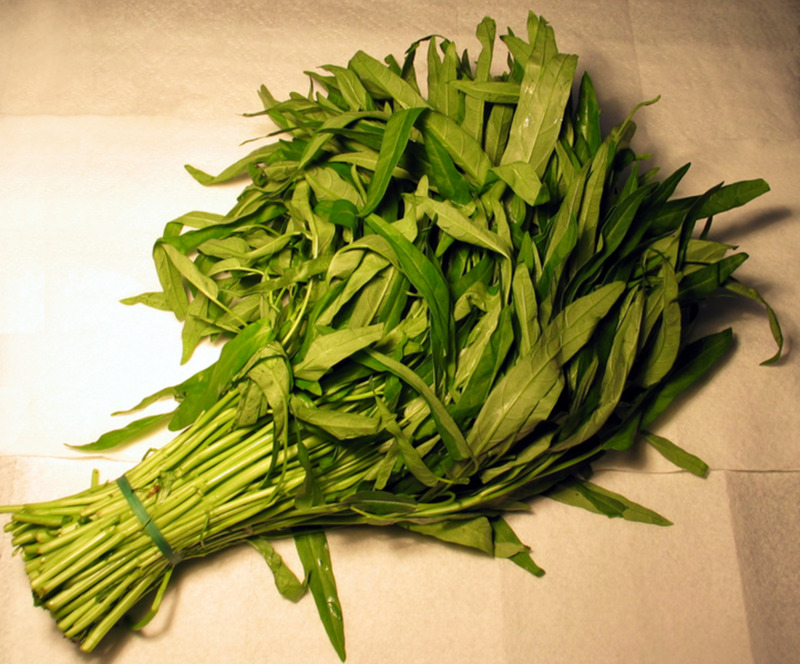 The red variety has a characteristic aroma which becomes more prominent on boiling. The more reddish or orange the color of the flesh of the sweet potatoes, the stronger is this aroma. Perhaps this is due presence of beta carotene whose concentration also increases with the color. 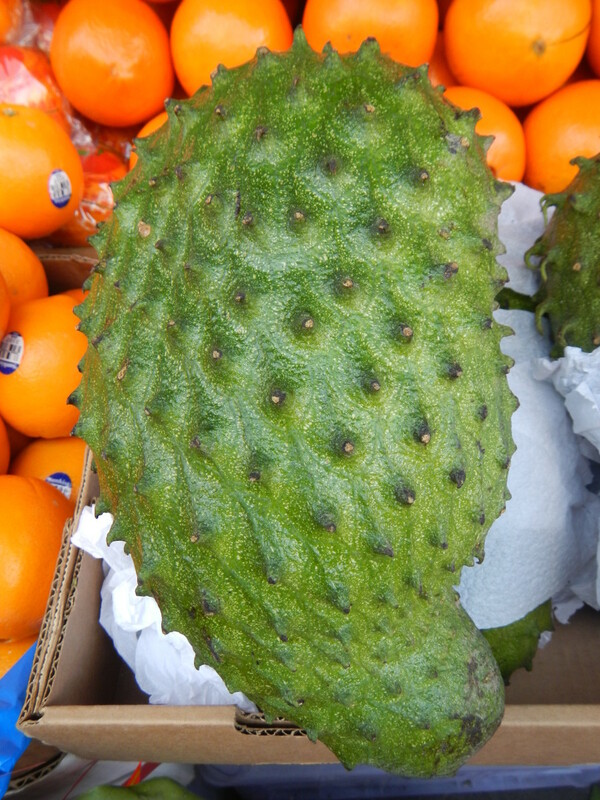 Originally they come from Central and South America, which means they are a warm weather vegetable. 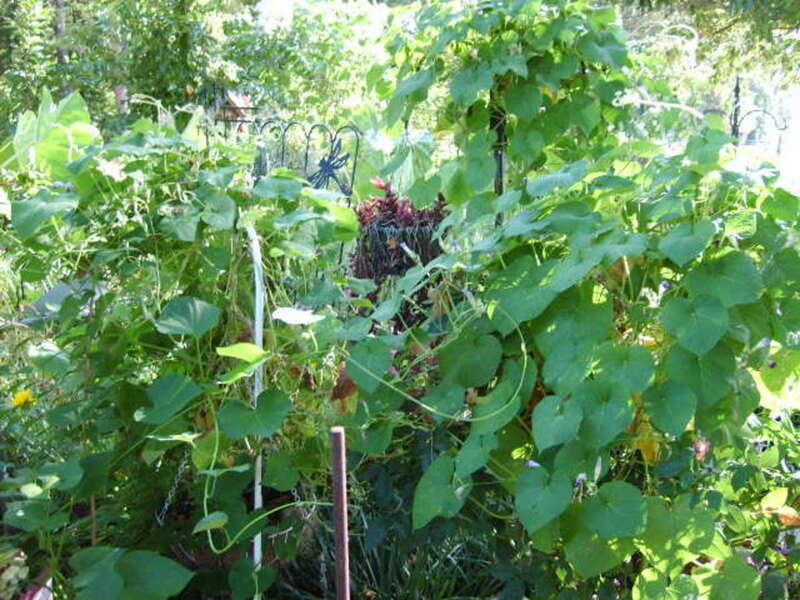 You need a long warm season to grow good sweet potatoes. There are sweet potato varieties with orange, yellow and white tubers. The orange ones have the highest vitamin A content, and have become the most popular variety. 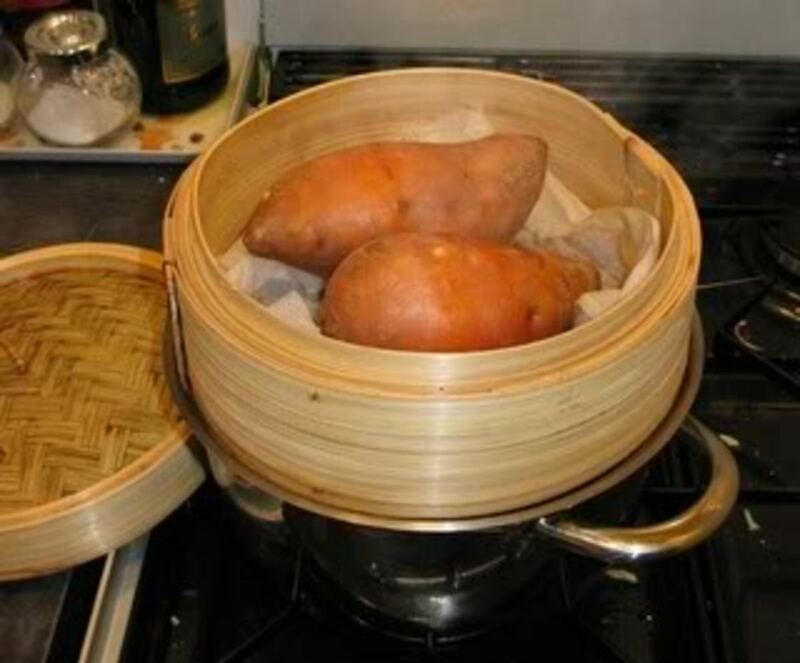 But all sweet potatoes are very nutritious in general, especially if you use the leaves and shoots, too. 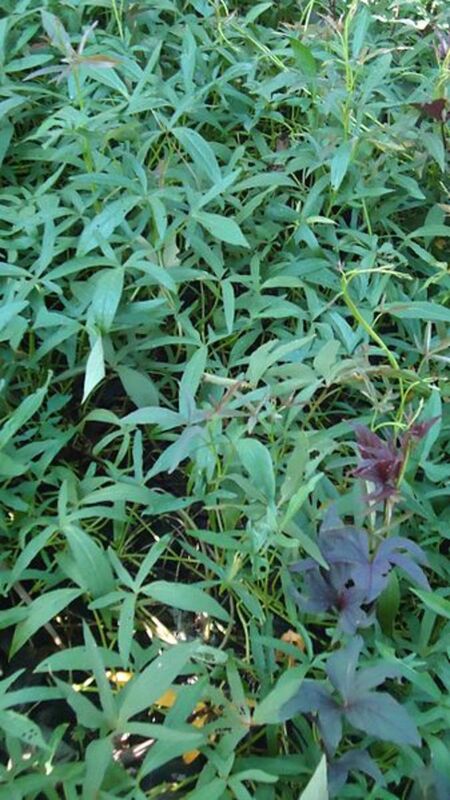 The quickest and easiest way to grow sweet potatoes is to use cuttings. For the pudding: Preheat oven to 400°. Butter a medium baking dish with 1 tbsp. of the butter. Arrange bread in a single layer in the prepared dish and set aside at room temperature to dry out slightly, about 2 hours. Meanwhile, prick sweet potatoes in 4 or 5 places with the tines of a fork and bake on a baking sheet until soft, about 1 hour. Set aside until cool enough to handle, then halve lengthwise and scoop meat out of skins. If meat holds together, break it into large pieces. Tuck sweet potato pieces between the pieces of bread, mashing them down slightly with a fork. For the praline sauce: Melt butter in a medium, heavy-bottomed saucepan over medium heat. Add sugar and stir with a wooden spoon until sugar melts and mixture begins to boil, about 5 minutes. Stir in pecans and bourbon. Spoon warm sauce over bread pudding. Preheat oven to 400 degrees. Pierce potatoes several times with the tines of a fork. Roast until tender when pierced with the tip of a knife, about 1 hour. Set aside to cool slightly. 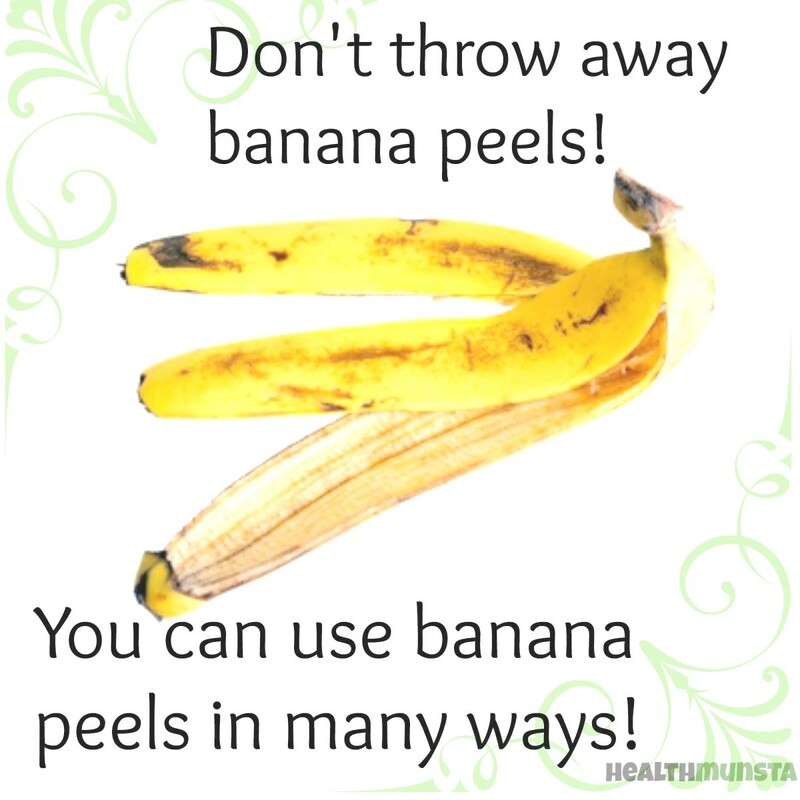 When cool enough to handle, peel, discarding skins, and place flesh in a medium bowl. Mash well; set aside to cool. In a medium bowl, whisk eggs, sugar, lemon zest, cinnamon, allspice, nutmeg, and salt, until well combined. Whisk in cream. Add egg mixture to cooled sweet potatoes, and whisk until thoroughly combined. Whisk in melted butter. Pour into baked crust. Bake until filling is set and the tip of a knife comes out clean when inserted into the center, 45 to 50 minutes. Cool completely before slicing. Serve topped with whipped cream. Sauté and caramelize the butter, onions and ginger - then add additional ingredients. Cook until tender then puree. Add fresh cream to desired thickness; we like it thick! Sprinkle with fresh ground peppercorns. Serve with crunchy garlic bread. The chocolate cake was truly delicious! My guests never guessed that a secret, health-preserving ingredient replaced flour and fat and much of the sugar! Safe and satisfying. One guest has low tolerance for caffeine, so I topped the cake with whipped cream and lots of raspberries. Thank you, Rosie! I think this recipe will become a family stand-by. This is wonderful! I love all the background and history -- and the recipes. I've been making my own sweet potato fries, and I make sweet potato soup. I also like them baked and topped with cinnamon. Thanks for the comprehensive hub. Voted up and awesome. Wow, very thorough! Nicely done. So hard to get Sweet Potatoes here and have not figured out why Europeans don't know the benfits of Sweet Potatoes. Very useful post about sweet potatoes. I hated them as a child, but now that I've been educated about their benefits, I'll look at them differently. 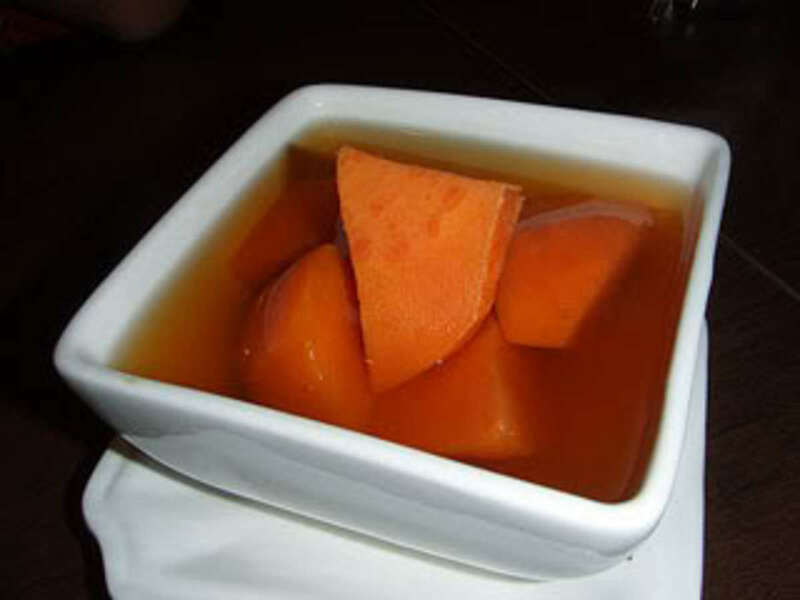 I love sweet potato pudding - one of my favourite dessert. I knew it was nutritious, and usually cook it once a week-- but you have opened up some new doors. This was extensive! I generally chop it up, boil, mash and sprinkle with a little nutmeg, cinnamon, or both. I've got to branch out a bit. Wow your hub was filled a lot of great information. I never realized just how nutritious the sweet potato is. Hiya FOREX NINJA, thanks for dropping by. I'm so glad you enjoyed reading my sweet potato hub and found it informative. Now you know you can have fun eating sweet potatoes and get all the health benefits provided by this very nutritious tuber. You're welcome.. my pleasure. Cheers! Hiya jeyaprakash84, thanks for dropping by. I'm glad you found my sweet potato hub informative. 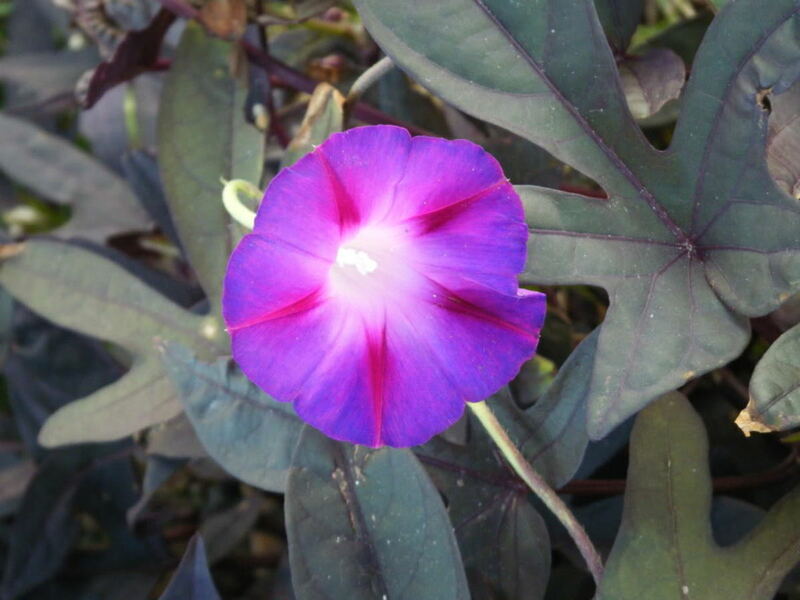 Thanks for sharing that all tubers help strengthen the root chakra, which would make a person more grounded. Cheers! Hiya RTalloni, thanks for dropping by. I'm glad to hear that you're adding sweet potatoes to your meals. You're welcome.. my pleasure. 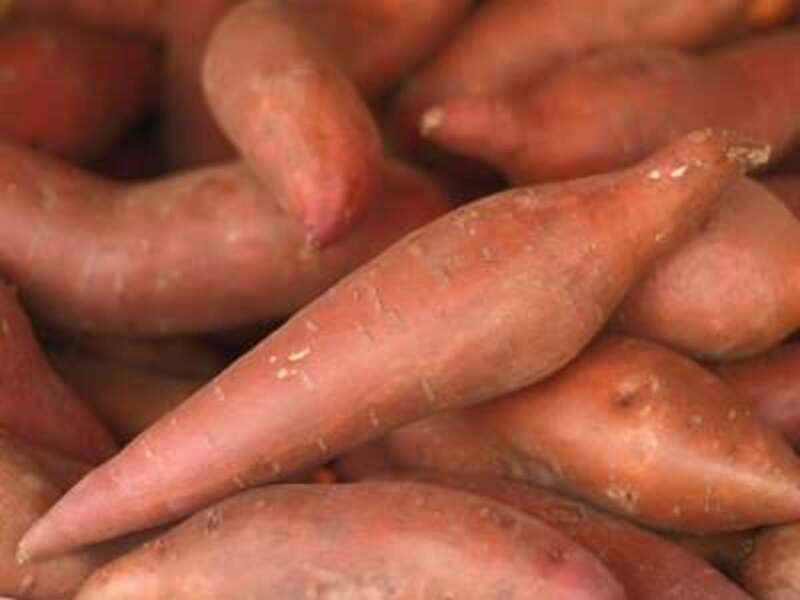 Rosie,a million thanks and cheers to you for sharing this great information and article in here which i really learnt a lot from.I never knew that sweet potatoes had a lot of health benefits before,i was just taking it for the fun of eating. That was a great hub.. So much of information about sweet potato! It is said that all the tubers, including sweet potato, helps strengthening the Root chakra, that would make a person more grounded. 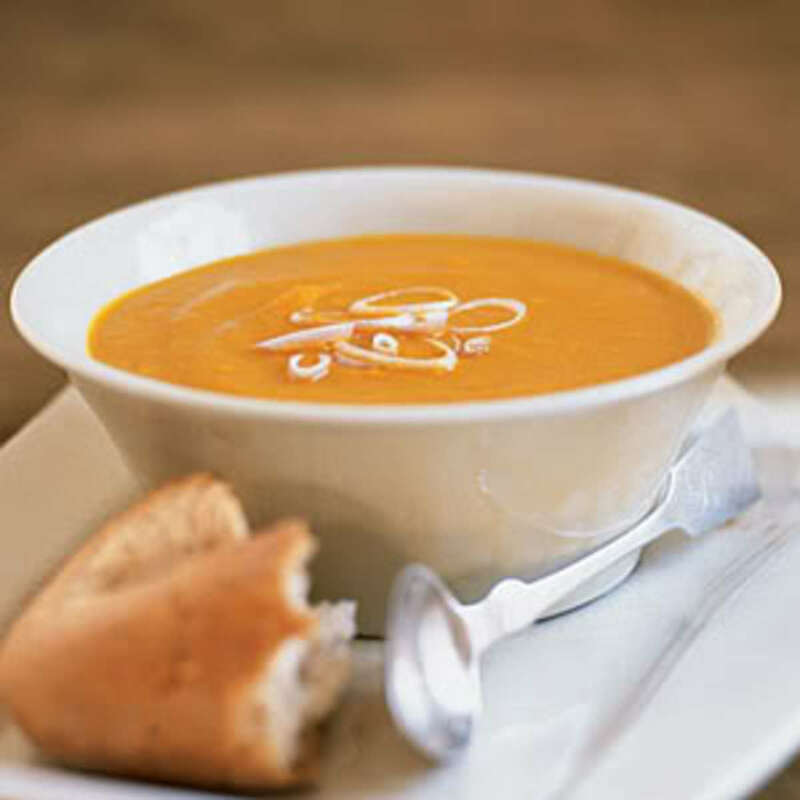 Oh me, oh my oh...that sweet potato soup is going to be a happy addition to our meals. Thanks much. Hiya tnvrstar, thanks for dropping by. I love sweet potatoes too.. I love the caramelized ones. Hiya craftybegonia, thanks for dropping by. I'm glad you like my sweet potato hub. Hiya Jagen, thanks for dropping by. Unfortunately, only the orange variety is rich in beta carotene (vitamin A). Other than than, all kinds of sweet potatoes have the same other nutrients.. so they are all good for us. I was born in the Philippines, my favourites are the yellow and purple ones. I'm glad you enjoyed reading my hub and found it useful. Hiya Zsuzsy Bee, thanks for dropping by. I'm always glad to see you in my hubs. I'm glad you enjoyed reading all about sweet potatoes. 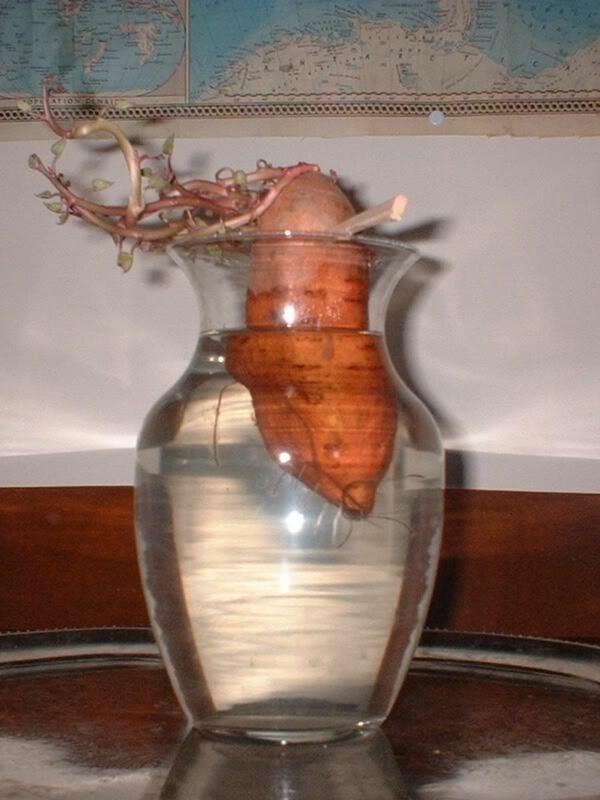 That is so interesting that you are going to grow sweet potatoes in your garden. 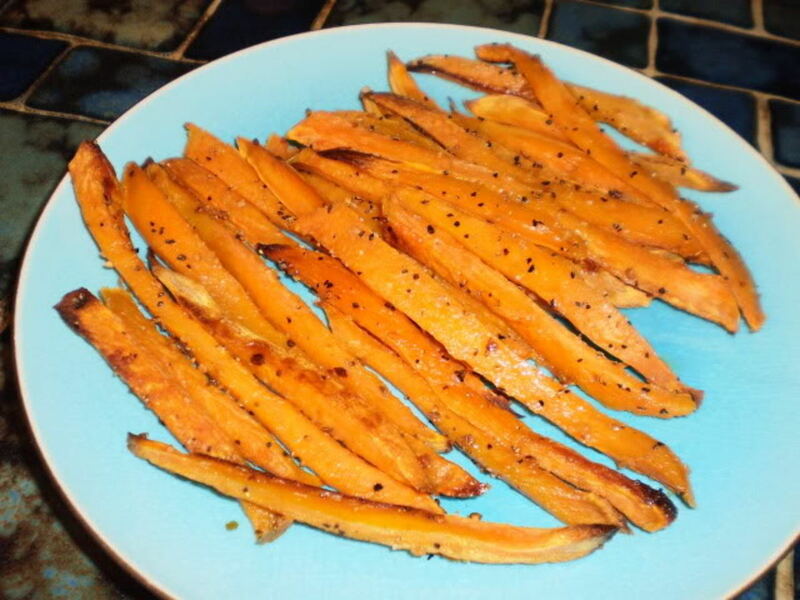 Sweet potatoes with butter, pepper and garlic, sounds yummy (not yammy)! Hiya Eiddwen, thanks for dropping by. I'm glad you found my hub useful. 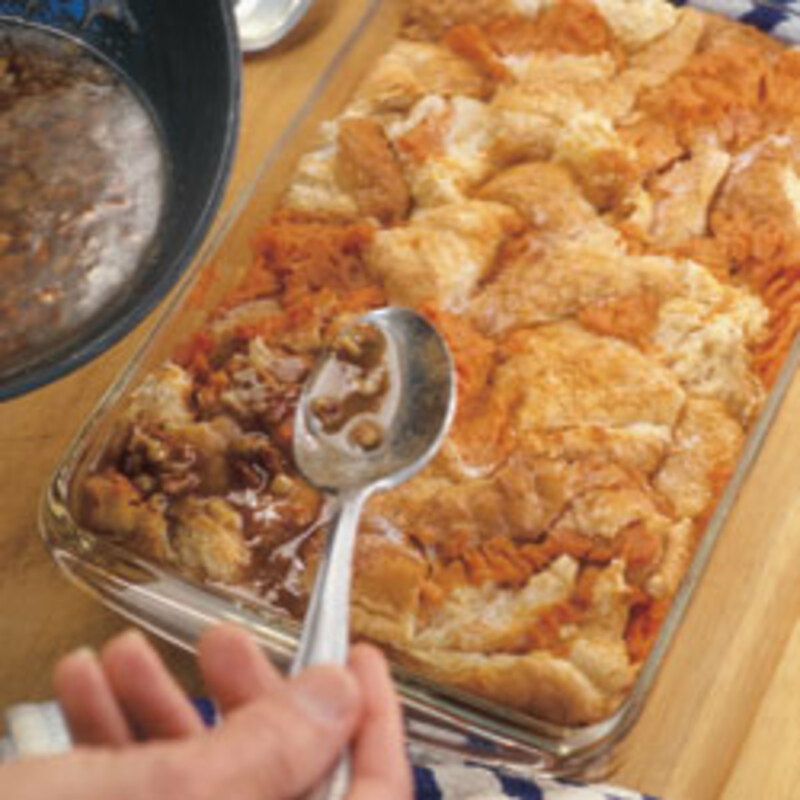 I love bread pudding too and I too will make that sweet potato bread pudding. Thanks for vote up and the bookmark. so sweet! Hi Rosie, Is this info the same for all the different variety of sweet potatoes? I love the white sweet potatoes it's the ones we eat back home in Jamaica, I think they call it Bonita over here. The orange ones is good but not as good as the white ones to me, thanks for the article, well done. Wow another great hub with so much detail and next week I'm going to have a go at making the Sweet Potato Bread Pudding. Another one for useful/up and bookmarking. Hi Rosie I love sweet potatoes any way they are fixed. 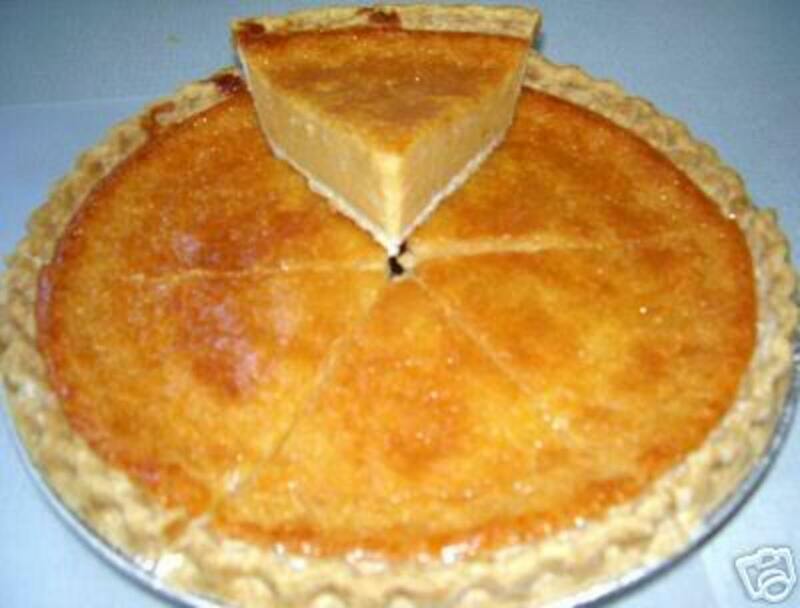 Sweet potatoe pie is really good. To me it taste a little like pumpkin pie,just a little though. Great hub. Voted Up. Hiya thebluestar, thanks for dropping by. I'm glad you liked my sweet potato article. Sweet potatoes are really fantastic.. some scientists refer to it as "magical food." OMG very well researched. Now I can eat my sweet potato knowing it is really doing me good. Fantastic taste and now fantastic helper!